The best bathrooms are the ones that are just like another room in the house – spacious and light. Some homes don’t have the space for a large bathroom but its amazing how little space one can work with to create a beautiful bathroom. En suite bathrooms are becoming more and more popular for all bedrooms. Living Design is a specialist in bathroom makeovers in Cape Town. 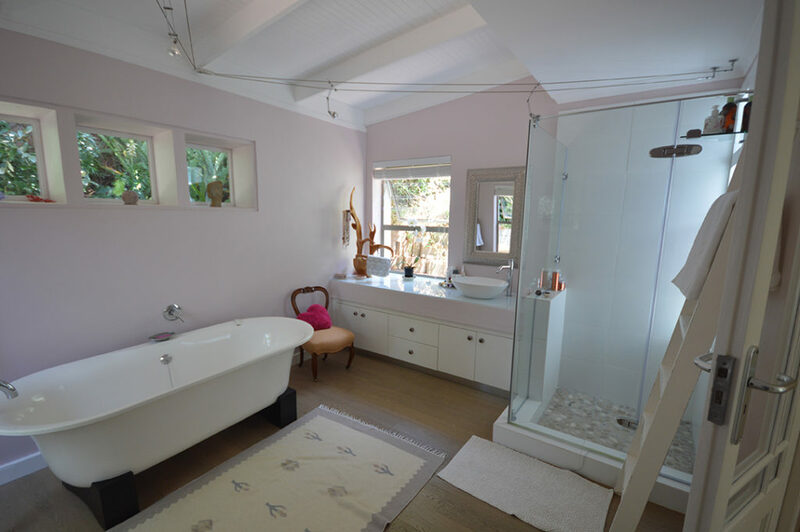 Wendy Holmes designs bathrooms to your specifications and project manages the complete bathroom renovation. Living Design – Bathroom Makeovers Cape Town. Contact us today for a quote on a bathroom makeover.